What is Sulfation in Battery? The thought of having a battery that will last a lifetime for your device or equipment is amazing but the real truth is No battery lasts forever. One of the causes of this is SULFATION. Sulfation is the build-up of lead sulfate crystals on the plates of a battery that affects the performance of the battery in the long run. 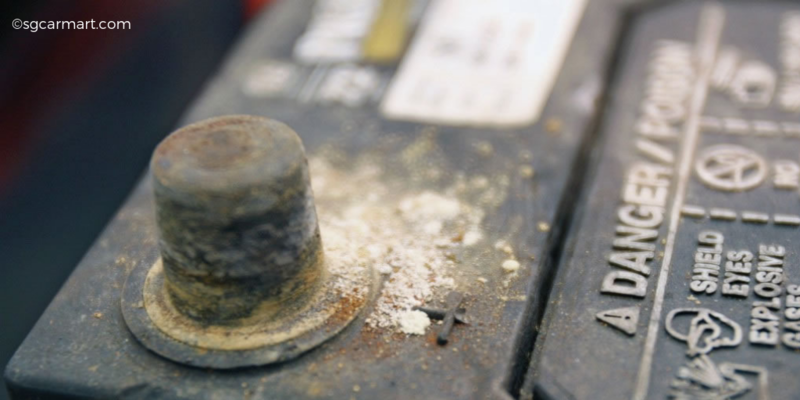 According to Trojan, Sulfation is the generation or conversion of discharged lead sulphate in the plates of a battery to a state that it resists normal recharge.